As fans finish watching this summer’s DreamWorks Voltron Legendary Defender on Netflix, they’ll have a whole new chapter waiting for them in print: comic books from Lion Forge Comics. 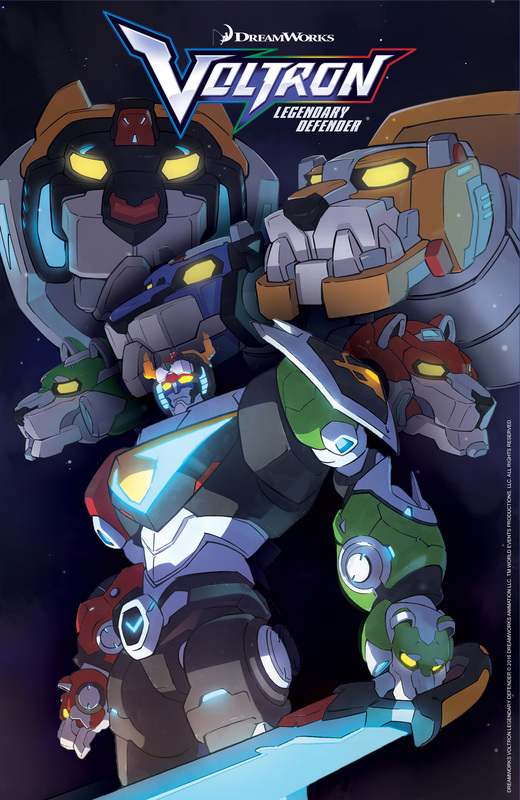 Releasing in July, the comic series expands the adventures of the paladins of Voltron with the first of a five-part series of Voltron Legendary Defender comics. The mini-series is the first of several planned expansions of new storylines between seasons. DreamWorks Voltron Legendary Defender debuts on Netflix June 10.